They absorb minerals through their roots, via active transport. This means use energy to take in the minerals and ions from the soil into their roots. The root hair cells absorb the minerals and then they are transported through the plant via the xylem. 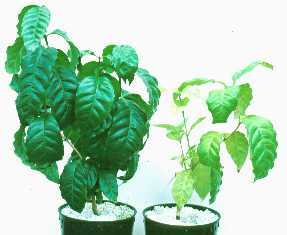 Without proper amounts of magnesium, nitrate, phosphate and potassium plants can not grow. These two minerals are extremely important. 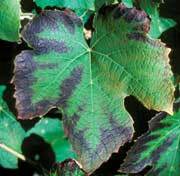 Magnesium is need to make chlorophyll, meaning if the plant is deficient it will turn yellow. Nitrate is essential for the production of amino acids. If plants can’t make proteins their growth stops. Imagine if you were a farmer. You would obviously want to get the most out of your crops, so you could sell them, meaning you might use a fertiliser with nitrogen in it. This increases the yield and quantity of the crops, but over use can have serious effects on the ecosystem. 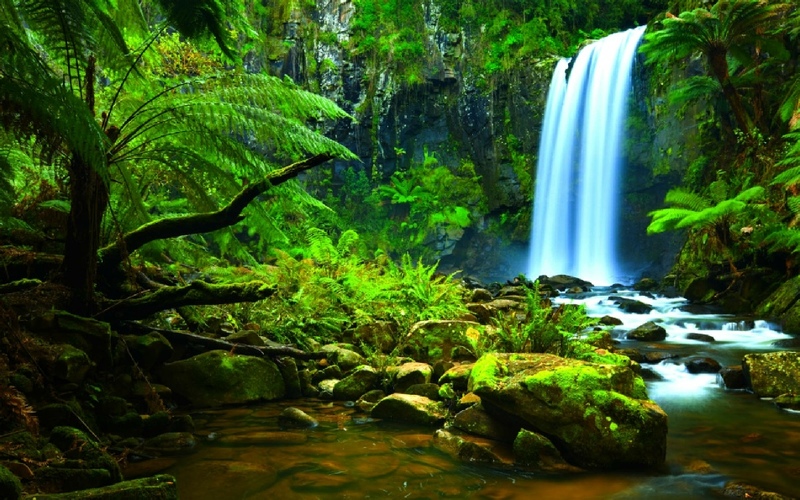 The example bellow is called Eutrophication, and it happens when excess nitrate enters rivers or lakes. 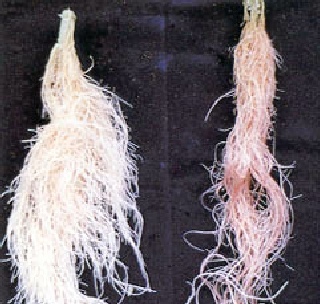 Without Phosphorus the plant will have significantly stunted root growth. Potassium allows for healthy leave and flower development. Without potassium the leaves turn yellow with dead patches. Answer the Questions bellow, ensure you write out the whole question and answer it. 1. To remain healthy, plants need to absorb ________ from the soil. They are absorbed through the root _____ cells and then travel around the plant in the _______. 2. ______ Is needed to make chlorophyll. 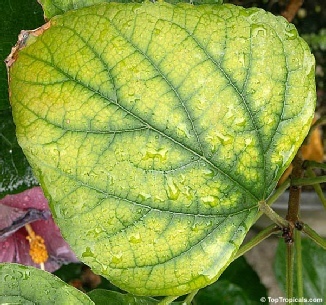 Without the mineral the plant will turn yellow. 4. 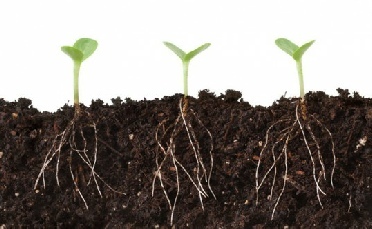 Without ____________ the plant will have significantly stunted root growth. 5. Explain the benefits on using fertiliser on a farm from a farmers perspective.